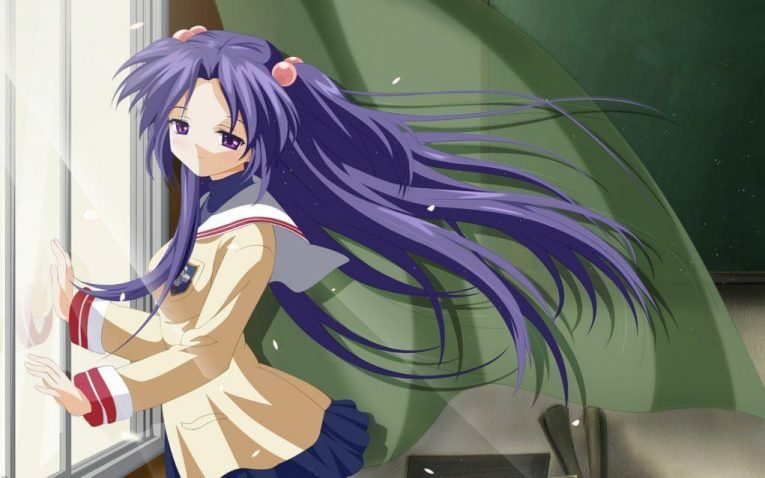 Kotomi Ichinose is the smart girl from Clannad. She loves to study, always has her head in the books, and is committed to learning as much as possible. She’s probably one of the quietest characters in the Anime, but one of the brightest and interesting. Here are 3 Kotomi Ichinose Quotes From Clannad Anime. Kotomi shows that studying is something to be taken seriously. And she has a lot of knowledge about all sorts of different subjects. Which is a great quality of Kotomi’s. There’s always bad in the world, but there’s also good. And it’s about balancing the two, and being grateful for the good things in life. Don’t take anything for granted, and keep an open mind. Some things can’t be explained easily, or maybe not at all. But that doesn’t mean there isn’t value in appreciating it. Go ahead and share your favorite Kotomi Ichinose quotes. Or any recommendations you have for other quotes from Clannad.